Humans and robots are working more closely together. Sensors help robots make more intelligent decisions and give them the ability to sense objects, the environment, or their own position. Thanks to sensors from SICK, robots perceive more precisely - the prerequisite for close collaboration. For all challenges in the field of robotics: Robot Vision, Safe Robotics, End-of-Arm Tooling, and Position Feedback. Flexible automation solutions thanks to Robot Vision technology and freely accessible robotics applications - this is the future that has already begun. Sensor solutions from SICK make this future possible. Humans and machines work hand in hand - just like SICK together with its customers. Robot Vision refers to optical and image-based systems that turn the robot into a seeing participant and allow it to identify where something is located. 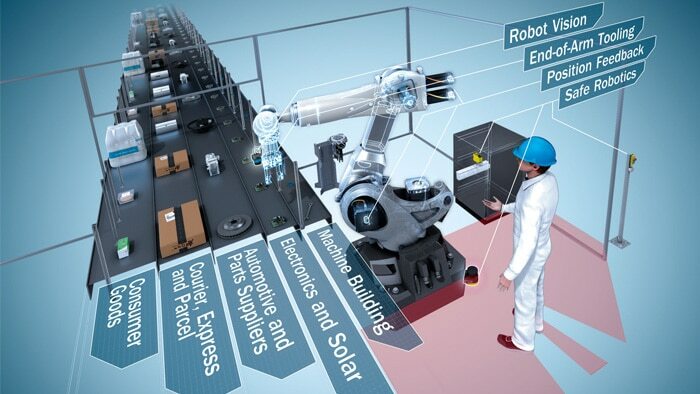 These systems enable flexible automation in the era of Industry 4.0. 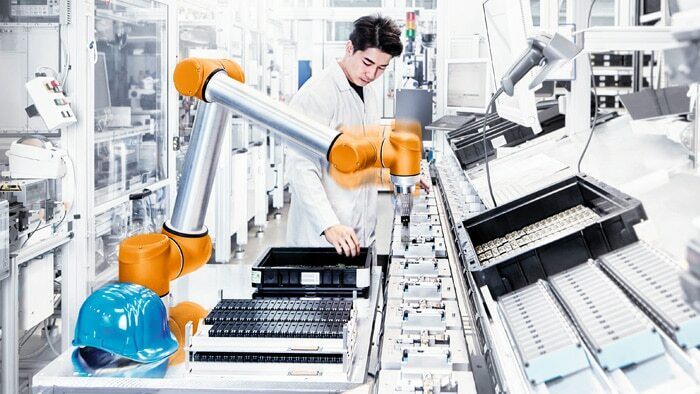 Safe Robotics solutions ensure the safety of people and include all measures that turn the sensitive area close to the robot into a safe workspace. In the area of End-of-Arm Tooling, SICK offers sensors that are designed specifically for grippers and robot tools, enabling them to work with fingertip precision. 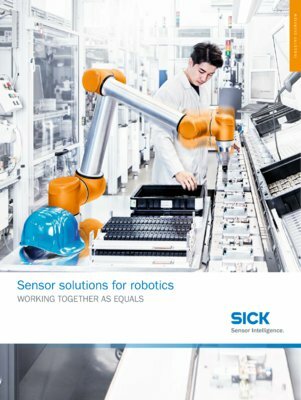 With Position Feedback solutions from SICK, the motor feedback systems integrated in the drives deliver data on speed and position as well as on the condition of the drive. They thereby create the sensory foundation for all robot movements.